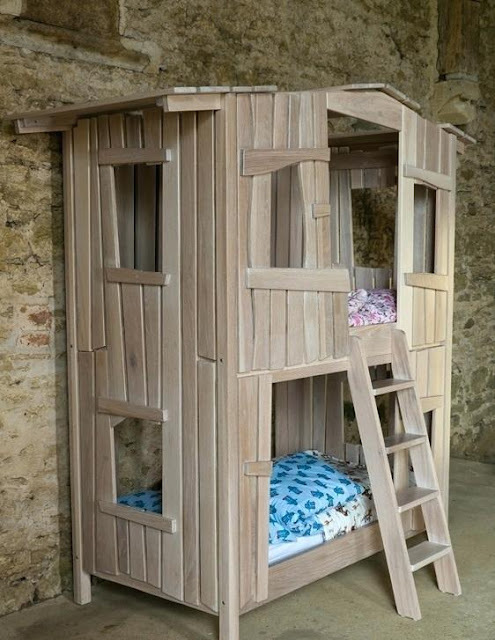 Your little ones will always want to go to bed if this is their sleeping quarters! 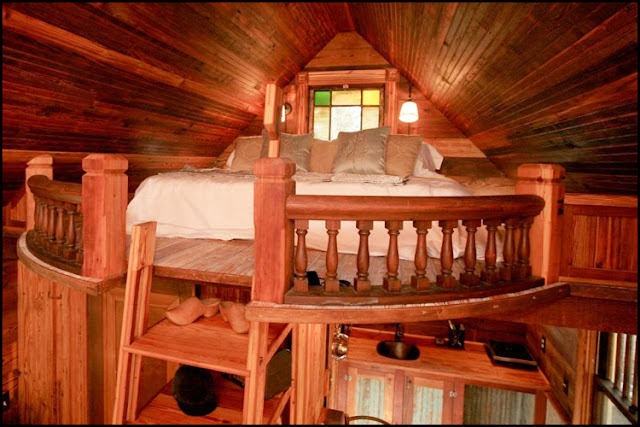 Most of us know how hard it is to get your kids to go to bed, and this is the perfect solution. Tucking them in will never get easier than this!